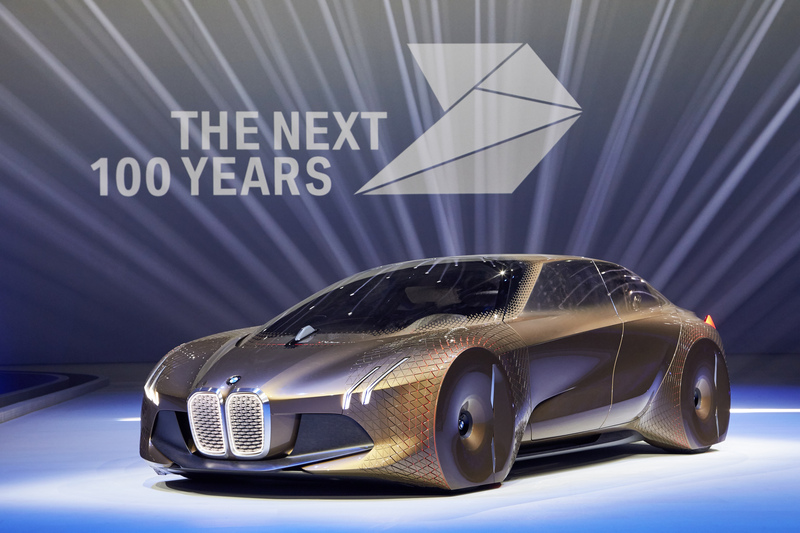 BMW began its exciting journey in 1916, and just recently the German company celebrated its 100th birthday with the unveiling of its futuristic Vision Next 100 Concept at the Centenary Event in the Munich Olympic Hall. 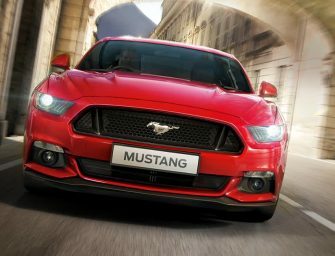 The company whose name has become synonymous with speed, luxury and style have given birth to one masterpiece after the other for decades now. Today we take a look at the best and the most influential cars that have helped shape BMW into what it is today. 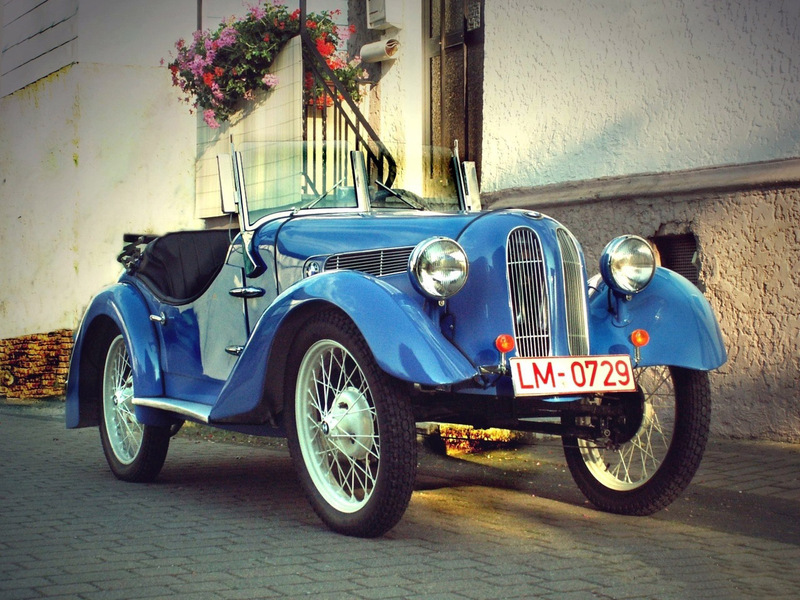 The Dixi wasn’t just an important milestone for BMW, but remains one for the automobile industry as it was one of the first mass- market cars to feature the conventional control layout that we use on modern day vehicle today. Over the years, the Dixi was manufactured in a number body styles such as coupé, roadster, tourer, and sedan with a few chassis going to external coachbuilders but the most loved of them was the tourer which enjoyed good sales. The 328 was the first sports cars from the stables of the German car maker. This model was an important milestone for the company, as it received much praise for its design and the straight-six engine with a hemispherical combustion chamber. The company only made around 460 units of this beautiful looking car, and it won the Mille Miglia, amongst other prestigious races at the time. The 328’s M328 engine along with special modifications brought its power to 80 PS (59 kW). From its first race at Nürburgring in 1936 to the 1940 Brescia Grand Prix win during World War II, the 328 remained a legendary performer, with more than 100 class wins in 1937 alone. 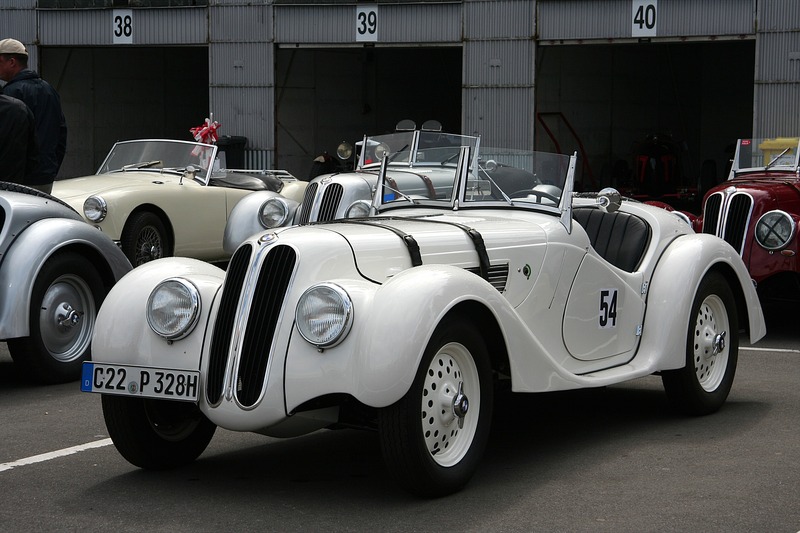 The BMW 328 helped develop the sporting DNA of the company’s cars for the future. 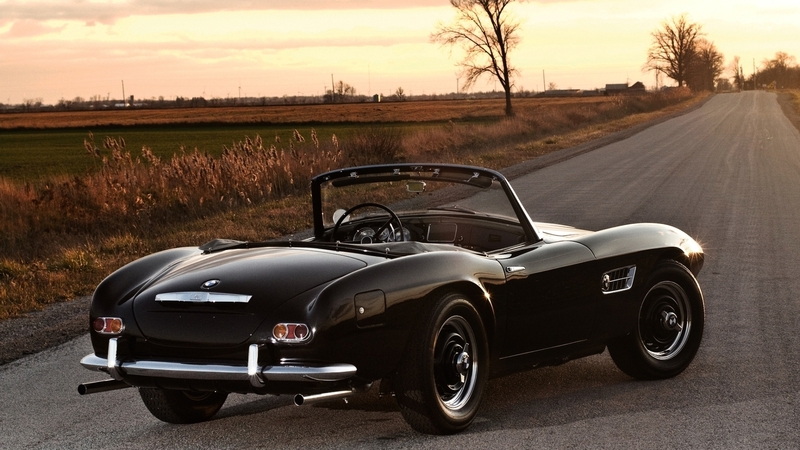 The Roadster is an iconic BMW vehicle which was produced between 1956-1959. It was one of the first cars from the company’s manufacturing hubs in Bavaria after the Second World War, and as such played a crucial role in the revival of the brand in the wake of the aftermath of the brutal war that had left the German economy and manufacturing industry of the country reeling. The 507 Roadster was not exactly a money spinning venture for BMW, and its exports to the United States saw a gradual decline because of its expensive price. BMW suffered heavy losses with 507 Roadster, but in terms of reviving brand visibility, it proved to be very important. The beautiful aluminum chassis of the BMW 507 hid inside it a powerful OHV V8 engine with 3,168 cubic centimeters (193.3 cu in) displacement, with pushrod-operated overhead valves. It produced 150 metric horsepower (110 kW) DIN at 5,000 rpm. The powerful engine was mated to a close ratio four-speed manual transmission box for an amazing driving experience. The BMW New Class was a line of sedans and coupes that began production at the start of 1960’s and helped the company garner great amounts in revenues running into the next decade. The BMW New Class vehicles were probably the most important in the history of BMW as they ensured the BMW achieved stability after the company’s financial crisis of the 1950s. It captivated the auto enthusiasts attention and established BMW’s identity as a leading automaker for decades to come. 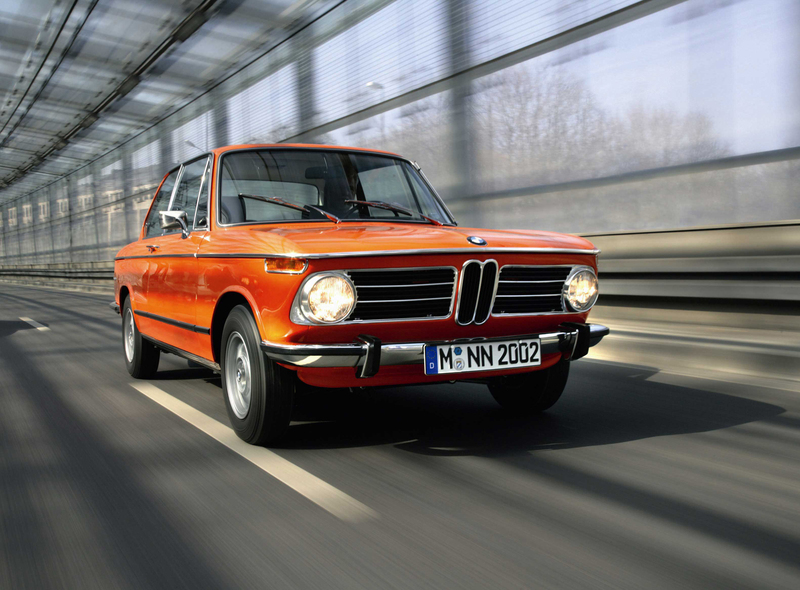 Arguably the most important of these models was the BMW 2002. 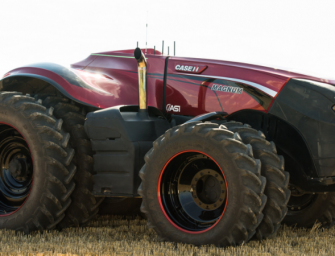 The impact of this model was so great on the manufacturing business that it changed the automotive landscape forever and created a segment that is still so highly competitive. The New Class 2002 came with a 2.0-liter four-cylinder engine. The car wasn’t the fastest in the world, and wasn’t the most luxurious either, but what it possessed was a perfect blend of style, comfort, performance and, more importantly, handling that couldn’t be matched by anyone at that time. It was what lead to the creation of what became the 3 Series and the segment nicknamed the ‘3 Series segment’, hence ensuring that it lives on forever in the books of automotive history. 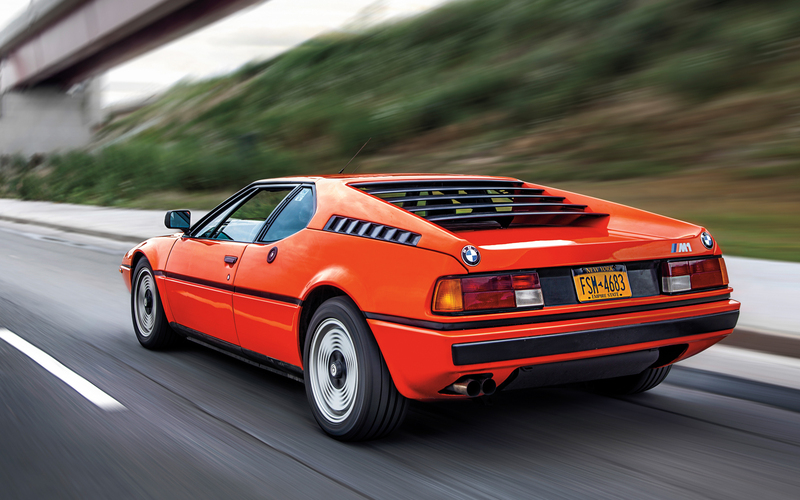 The BMW M1 is a Legendary car and was the first mid-engined BMW that was ever mass-produced. The BMW M1 because of its high price didn’t make the company a ton of money, but much like the 507 Roadster it was a highly desired vehicle. Designed by Giorgetto Giugiaro, the M1 was one of the most beautiful cars during its time and came with a powerful 3.5-liter I6 engine paired to a five-speed manual gearbox for extreme performance. For what it’s worth, it was the world’s first true supercar. The M3 E30 carried forward the excellence of the New Class 2002 and improved upon it making this one the most successful cars that the industry has every seen. 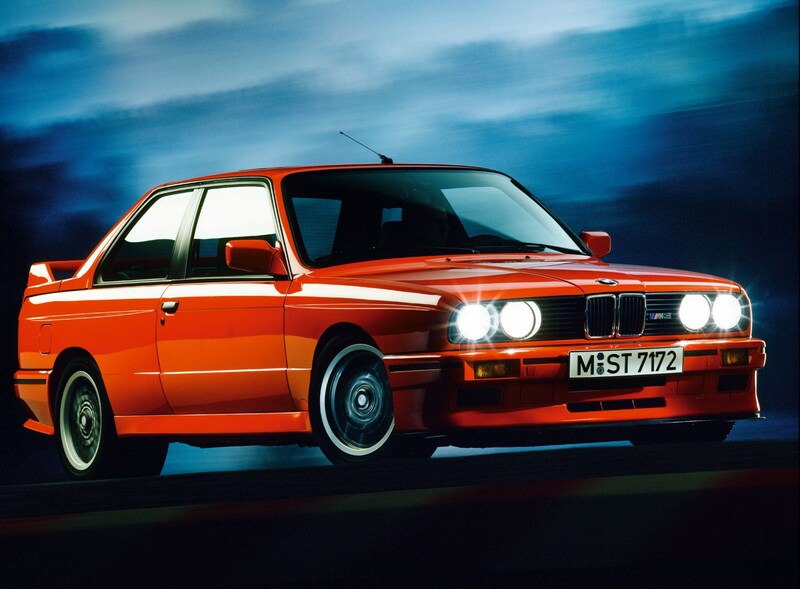 The E30 M3 was an amazing car and the E30 M3 created a genre of high-performance sports sedans based on average cars. The M3 E30 came with S14 2.3 liter four-cylinder engine, brilliant aerodynamics which enabled exemplary control over the vehicle. The M3 E30 has raced in numerous championships and has been a solid performer for the company since the first car of the batch started rolling out. This particular car is widely considered to be one the best cars to have ever come out of the stables of the German manufacturer. The car received high acclaim and came with a near-perfect blend of handling, speed, power, and comfort. 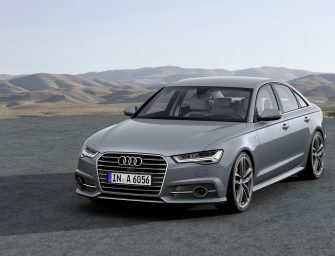 It came with a powerful 4.9 liter V8 engine mated to a six-speed manual transmission box for performance that many in the industry described as “flawless.” During the 1990’s it was one car that stream rolled over its competition, and has been one of the biggest money-spinning ventures for the German-based company. The BMW E53 X5 is a mid-sized luxury crossover SUV that as many of us would recall was very popular during the last decade. The E53 X5 was developed at a time when BMW still held majority shared for Land Rover and as such has many features, components and designs in common with both the Land Rover models. 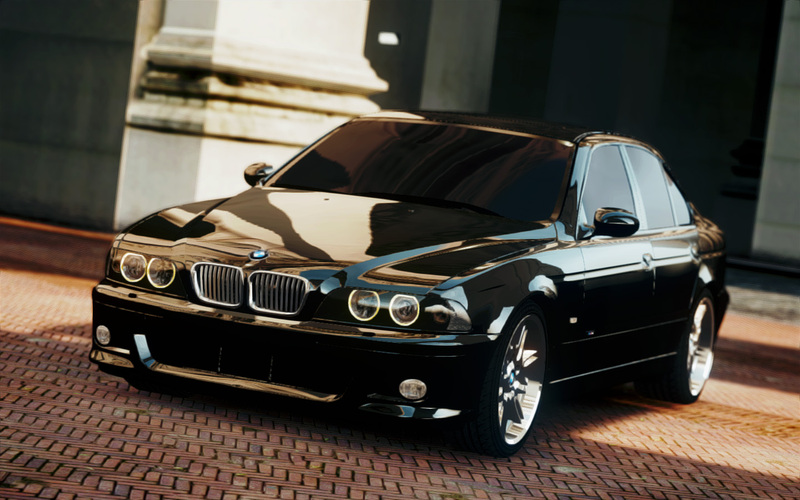 The E53 X5 was sold in large numbers, but it was not received well by too many BMW fans worldwide. The E53 X5, lead to BMW making more crossovers in the future and as such is very important when we talk about the evolution of BMW vehicles. The German company on the back of the X5’s success is today the world’s best-selling premium carmaker. The car also helped popularize the company’s xDrive all-wheel-drive systems which are found today on most of its models. 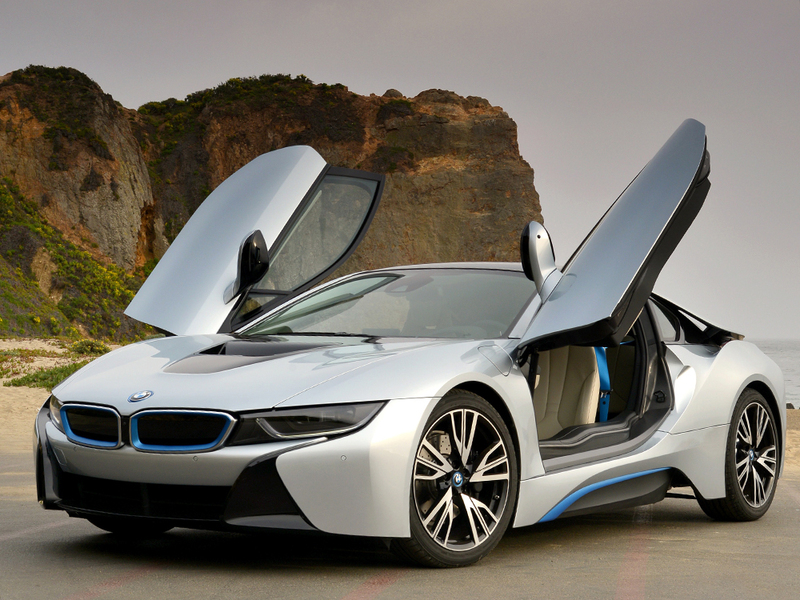 The BMW i8 first introduced as the BMW Concept Vision Efficient Dynamics and is a hybrid sports car developed by BMW. It is one very important car going ahead into the next couple of years for BMW with which it will try to evolve its image as a brand that’s ready for the future. The car brings to the table amazing technology, fantastic looks, great driving dynamics and going by what BMW believes the i8 will redefine what we expect from high-performance sports cars, and change the dynamics of the segment that it resides in. This is something that many of the iconic BMW’s from the years gone by have been able to achieve and if the BMW i8 manages to pull what its makers believe it’s capable of, it will no doubt cement its names in the history books of cars. The BMW Vision Next 100 Concept is what BMW envisions cars to be like in the future. As BMW points out, the Vision Next 100 is a “highly customized vehicle perfectly tailored” for individual drivers and their journeys. 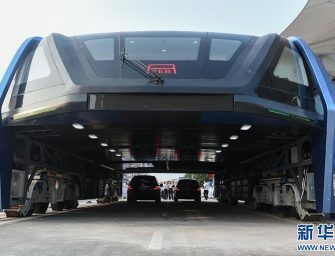 This vehicle which looks straight out of the future produces no emissions and if the need arises can even drive itself. 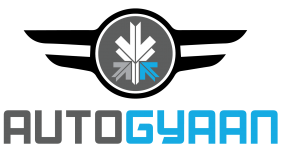 The Vision Next 100 Concept will in the future see groundbreaking innovations incorporated in it such as “Alive Geometry” and deep integration of AI and digitalization of the car.